We are very pleased to offer our patients of all ages in Orleans one of the most popular orthodontic treatments available today – Invisalign® clear aligners. 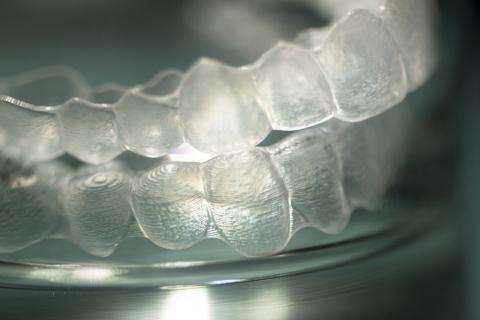 Orleans Invisalign® straightens teeth and corrects the occlusion (bite) using a series of custom-made “aligner trays” which are worn over the teeth, pushing them gently and gradually into their proper place. Since these trays are made of clear, smooth, lightweight plastic material, they are very comfortable and practically invisible. They can be easily removed and reinserted for eating, brushing and flossing.